What You Need to Know Before Buying a Graphics Tablet? You are here: Home / How to / What You Need to Know Before Buying a Graphics Tablet? Being a graphics artist can be a hobby or can be a profession as well. But you have to know some basics if you are interested in graphics drawing or graphics designing. And should have a good idea before buy a graphics tablet. I’m going to give you a complete guide that will help you to know about graphics drawing and accessories related to it. I'l try to cover A-2-Z about drawing step by step, just follow our "How to" category. By going through these articles you will come to know about graphics tablets and its usage. You will also be able to draw with this device and improve your drawing skills. In this article, we will discuss the basics of graphics tablets and the things you need to know before buying one. 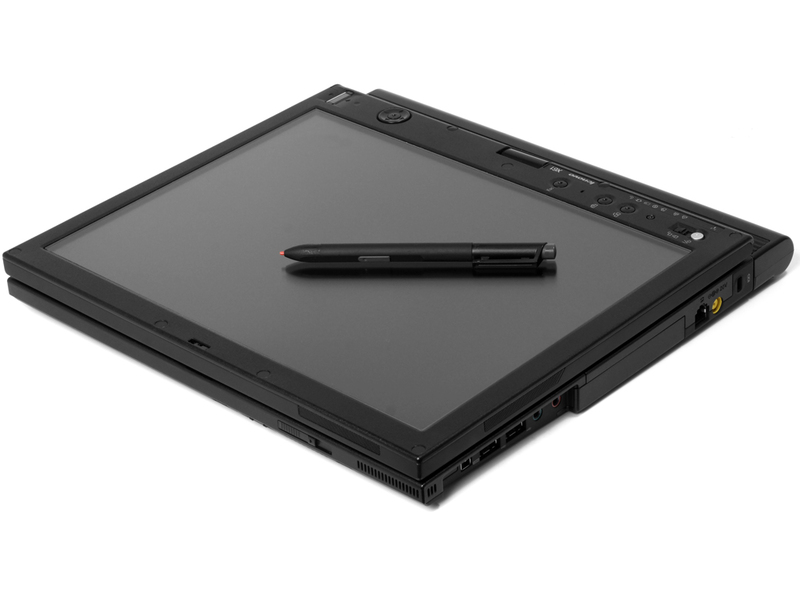 A Graphics Tablet is a device used by the graphics artists or digital artists. It’s also known as the digitizing tablet. Graphics artists use it for drawing or designing objects. 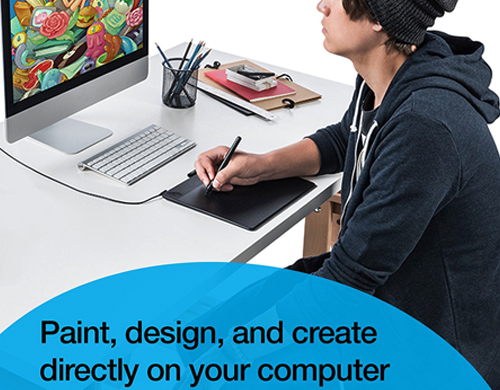 You connect a mouse or a pen touch device to a graphics tablet and use that device to design an object. A graphics tablet has two parts. A flat surface and a pen touch device. The flat surface is where you draw. The pen touch device or stylus is programmed in such a way that it will work with the graphics tablet. You will also get a pen holder. You can use that to put your stylus. Does Size Matters to Buy a Graphics Tablet! The graphics tablet has various sizes. You have to choose the size according to your need. If you are using it at home or if graphics drawing is your hobby then you can use 4” by 5” or 6” by 8” size. But if you are doing CAD then it is better to use the larger ones. But you have to keep in mind that the price will increase if the size increase. Also, you can see that if the surface is large you have to move your arm more. But many people don't prefer that. So you can choose the smaller ones for reducing arm motion. One more thing you should know that the size 6” by 8” is only the display size. That means if you add the outer area to it the tablet will actually be 10” by 12”. So it will actually take you 10” by 12” inch area to keep the tablet. But your display will be 6” by 8”. 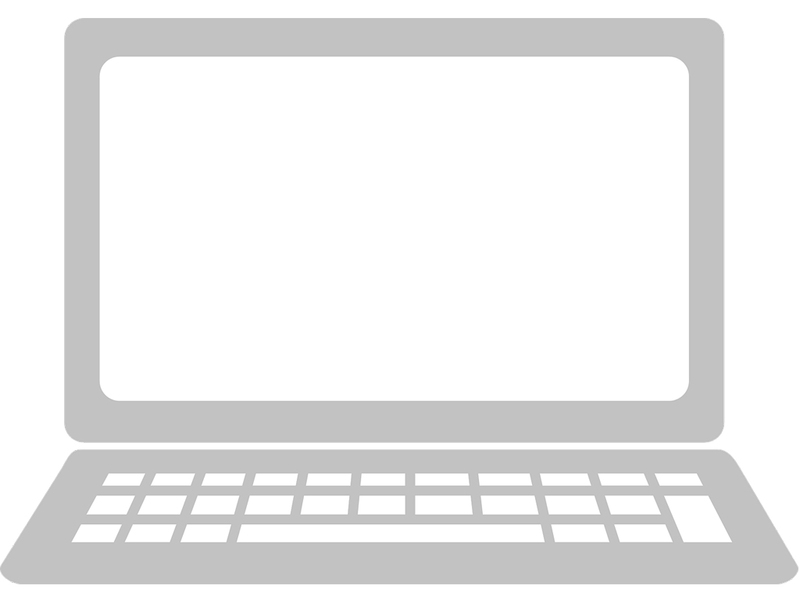 The way you connect your tablet to your computer is called interference. Nowadays USB interference is more popular than the others. So the modern tablets also use the USB interference. But on an old computer, there is serial interference but no USB interference. So if you want to connect your tablet to your computer then you have to choose the right interference. If your computer is old then you have to choose the serial interference. But if you are using a modern computer you can pick the USB interference. Most tablets use the USB interference because there are only a few users using serial interference. However, serial interference will need a separate power source. But USB interference will use the power from your computer. So that’s an advantage you get from USB interference. There is another way to connect your tablet to your PC and that is via Bluetooth. The first two connections require wires but Bluetooth doesn't require any wire. So if you want wireless connection you can use the Bluetooth device. 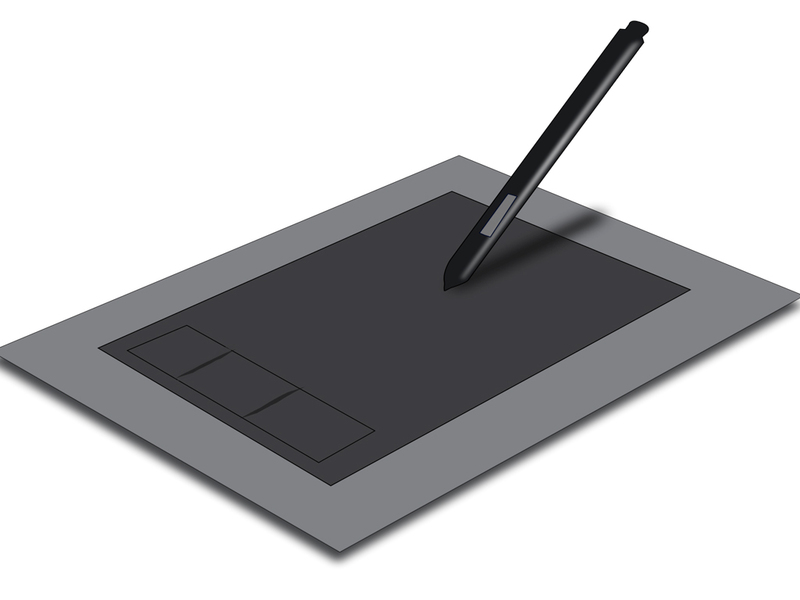 When buying a graphics tablet you will see that it comes with a pen touch device. If not, you can buy a stylus and use it as a pen touch device. The pen touch device will require batteries to function. You may have to change the batteries once a while. 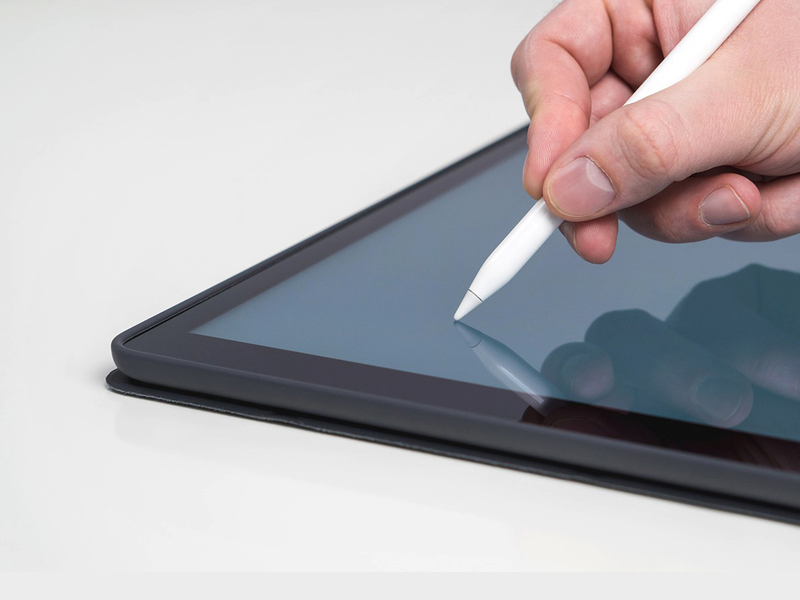 Your pen touch device may or may not be attached to your tablet with a string. If it is tethered then that’s good because it will avoid the risk of losing it. But if it is not attached you have to put the pen touch device in a safe place so that you don’t lose it. There will be some buttons on the pen touch device. The buttons will work as the right click on the left click of the mouse. Also, another button will work as an eraser that will help you erase something if necessary. You may get some additional pointing tools as well. But you have to install each device as a separate one. You can customize the functions of each device. The pressure sensitivity means the pressure you put on the surface of the tablet. Pressure sensitivity is necessary for smooth designing. For example, if your device can handle more pressure than it will help you to do draw more freely. Most tablets have pressure level of 256, 512 or 1024. The pressure sensitivity controls line thickness. It can also control the color and transparency of your drawing. Your tablet will be more responsive if the pressure level is high. Also, it will feel more natural to draw. There are many drivers installed on the graphics tablet. You can see the driver software to choose the best configuration for you. But remember to take the driver software with you. As you have to install them several times further. However, driver software will allow you to have better performance with your tablet. There is also some "advanced driver software" that you can get. For example, there is an "advanced driver software" that will help you to map the tablet surface so that your drawing performance becomes easier. There are some extra soft wares given in the graphics tablet. Like Corel Painter Experience or Adobe Photoshop Elements. Use the software you feel comfortable with. You can have both tried out and choose either one or both. Some tablets may have handwriting converter. This will help you to convert your writing to text. You can check these soft wares before buying. Now you have some ideas about the drawing tablet. For example, its accessories, pressure sensitivity, software etc. But you may not know how to choose the right graphics tablet for you. Don't worry about that. Because in our next article we have discussed how you can choose a graphics tablet. You can go through that guide to learn more.